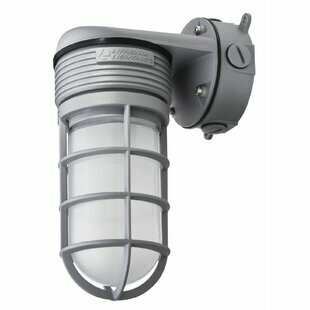 Commercial OR Residential Certifications: Yes Product Warranty: 5 Years Warranty California Proposition 65 Warning Required: Yes Installation Required: Yes Overall Product Weight: 12.51 lb. 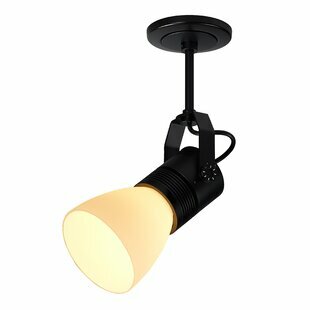 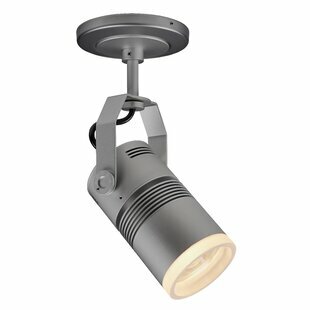 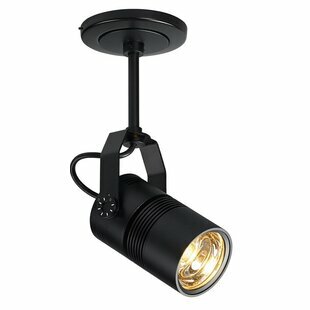 This collection is a performance spot fixture in a par 20 cylinder form factor integrated with industry best LEDs. 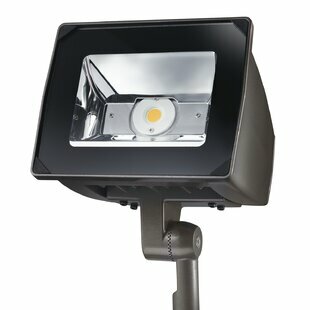 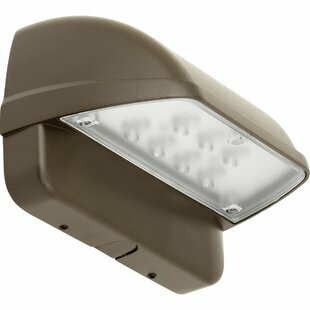 It has many options for most applications and carries the first 5 year no color shift warranty. 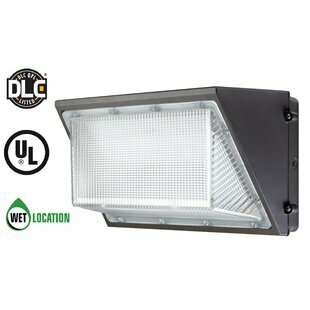 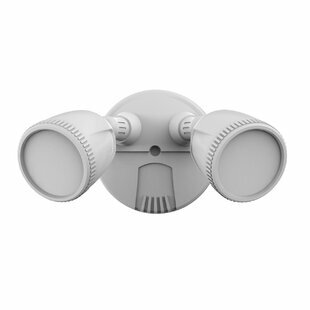 Commercial OR Residential Certifications: Yes Product Warranty: 5 Year Limited Fixture and No Color Shift Warranty Installation Required: Yes Overall Product Weight: 4 lb. 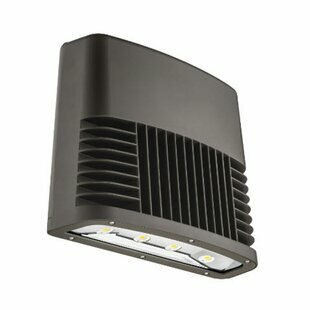 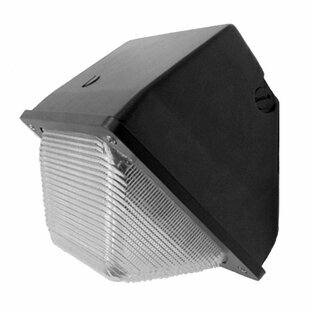 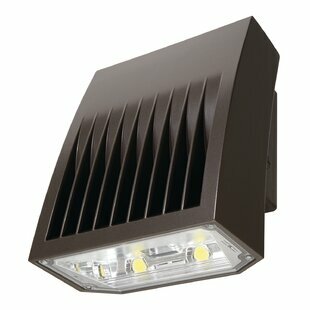 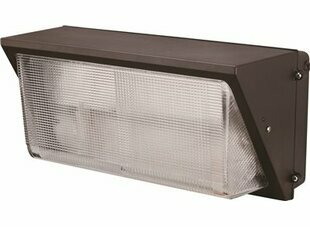 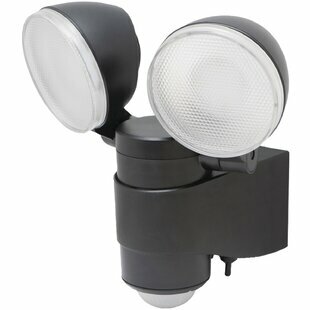 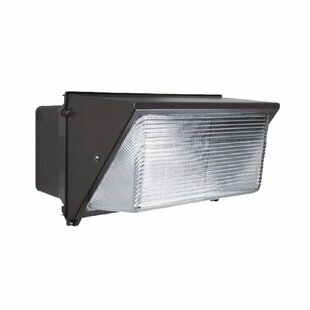 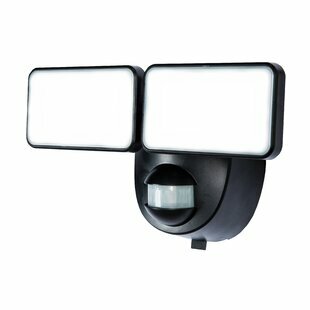 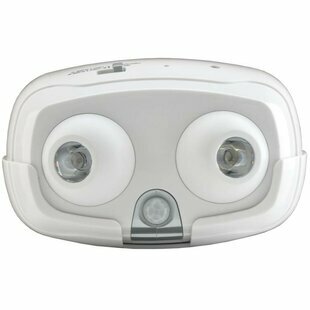 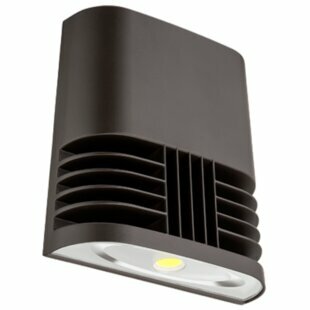 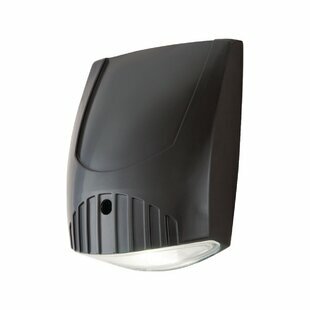 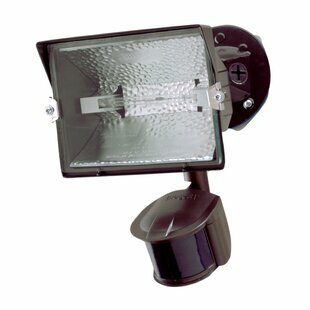 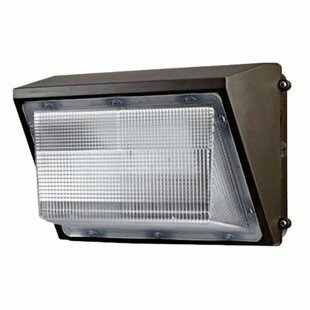 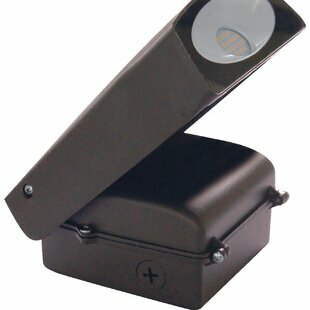 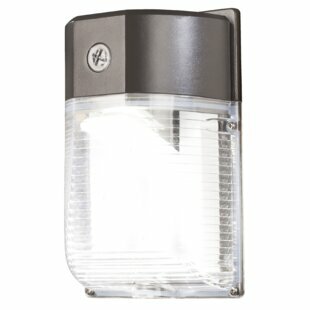 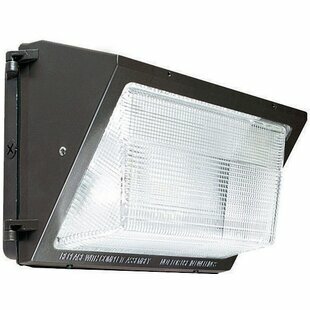 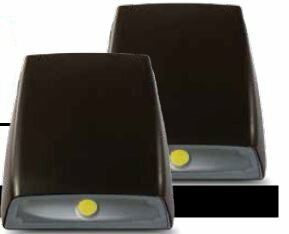 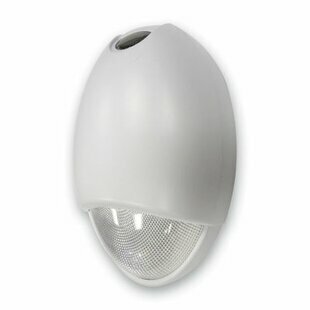 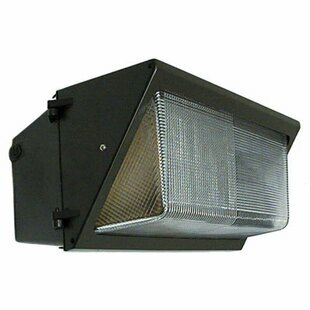 Wall Pack, 250W PS M153/E, Die-cast aluminum housing with hinged door frame (lamp included)120/208/240/277V 60Hz. 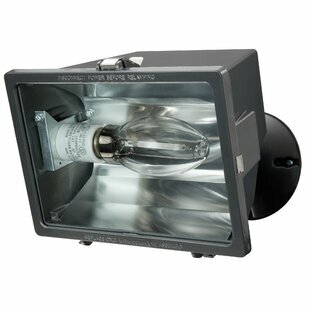 Commercial OR Residential Certifications: Yes Assembly Required: Yes Product Warranty: 1 Year Warranty Installation Required: Yes Overall Product Weight: 27.3 lb.